Eastman Kodak Company launched the next generation of its award-winning KODAK PULSE Digital Frame. The popular wireless frame with its own email address now has an extra shot of social – allowing you to comment on the pictures you receive from friends and family the moment you receive them. 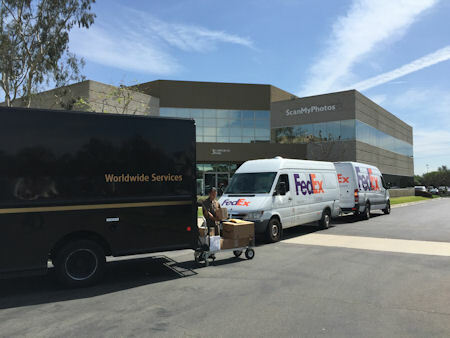 A Quick Comment button on the touchscreen lets you communicate back to the picture sender directly from the frame and includes options like Such a KODAK MOMENT, LOL!, OMG!, Congrats! and Wish I were there! With the Wi-Fi enabled KODAK PULSE Digital Frame, you can create a custom email address to easily receive new pictures wirelessly from mobile phones, smartphones and any device with email capability. The PULSE Frame also connects to FACEBOOK and KODAK Gallery albums so pictures are streamed to your frame automatically. In addition, you can now create playlists to choose the pictures you want to see the most. Available in 7-inch and 10-inch sizes, the KODAK PULSE Digital Frame also has a new built-in activity sensor that turns the frame on when you're nearby and conserves power when you're not. "It's now even more fun to share pictures using your KODAK PULSE Digital Frame with new features like Quick Comment that give you a two-way connection to family and friends. Now, you can let your friends know what you think of the pictures they send you right away from your frame," said Phil Scott, Vice President of Marketing, Digital Capture and Devices, Kodak. "With the enhanced sharing and social networking features of the PULSE Frame, Kodak is making it simple and fun to stay connected and celebrate and relive life's moments." 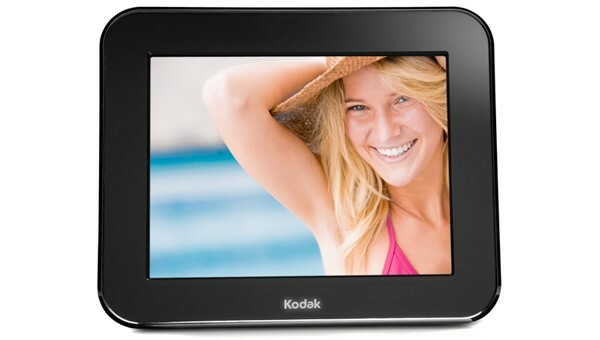 The KODAK PULSE Digital Frame will be available in 7-inch for U.S. $129.95 and 10-inch for U.S. $199.95 in spring 2011 at major retailers and Kodak.com. The International Consumer Electronics Association (CEA) recognized the new KODAK PULSE Digital Frame as a winner of the Innovations 2011 Design and Engineering Award in the Eco-Design and Sustainable Technology category for its energy efficient features including the activity sensor, ENERGY STAR and LED backlighting. The first generation PULSE Frame was also recognized as an Innovations Award winner in the Digital Imaging category. *Actual storage capacity will vary based on image content size.